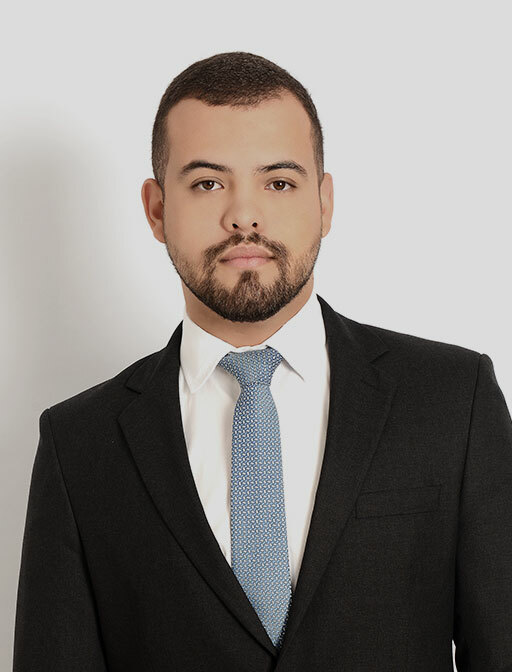 Arnaldo Cardoso Mangueira has been an attorney since 2017 and specializes in tax law. Arnaldo represents domestic and international clients of all sizes and of different economic sectors, including individuals. His work includes the analysis of tax aspects in corporate restructurings and reorganizations, treaties to avoid double taxation and tax benefits, among other tax-related matters.